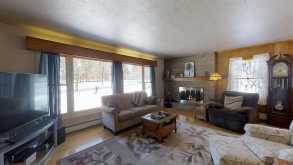 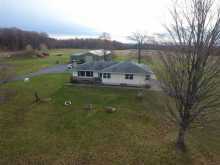 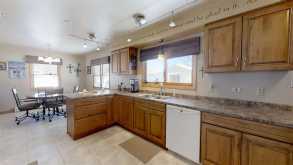 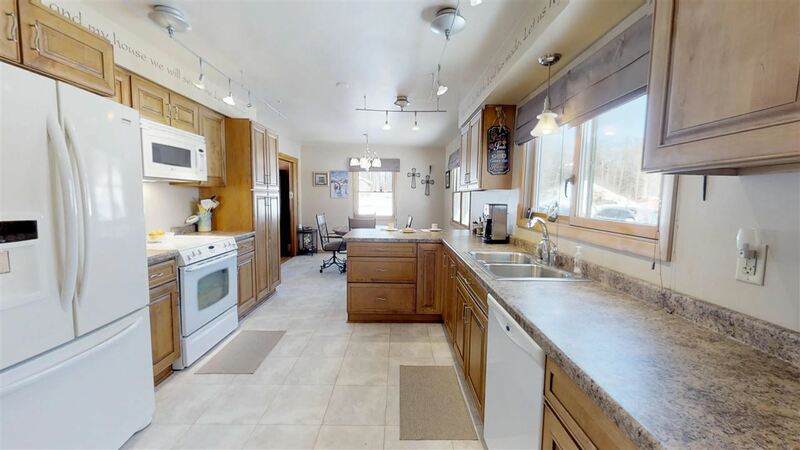 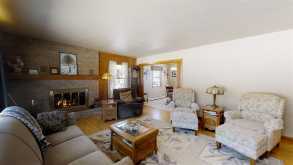 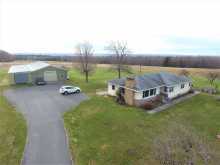 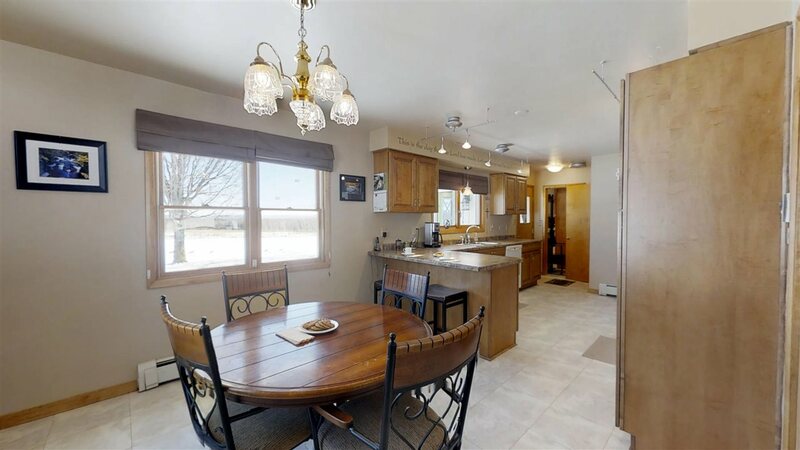 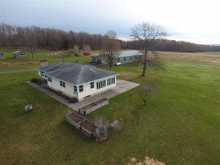 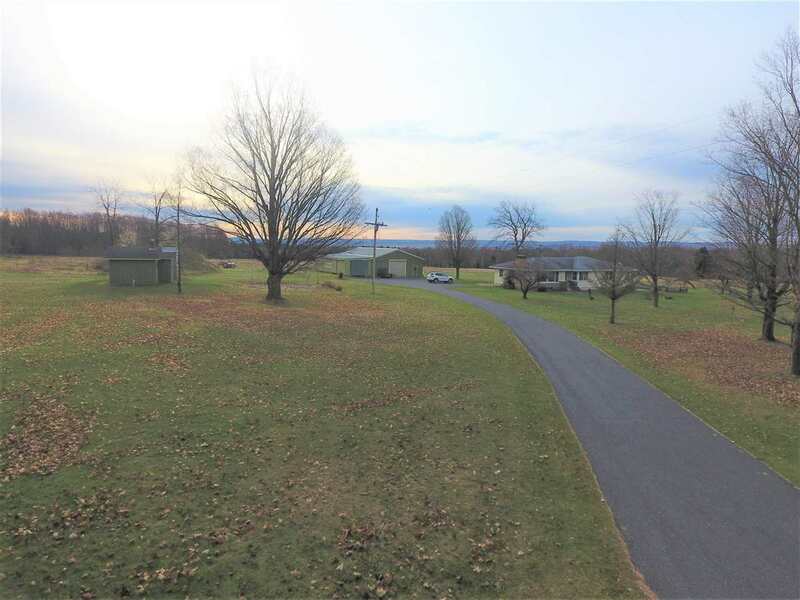 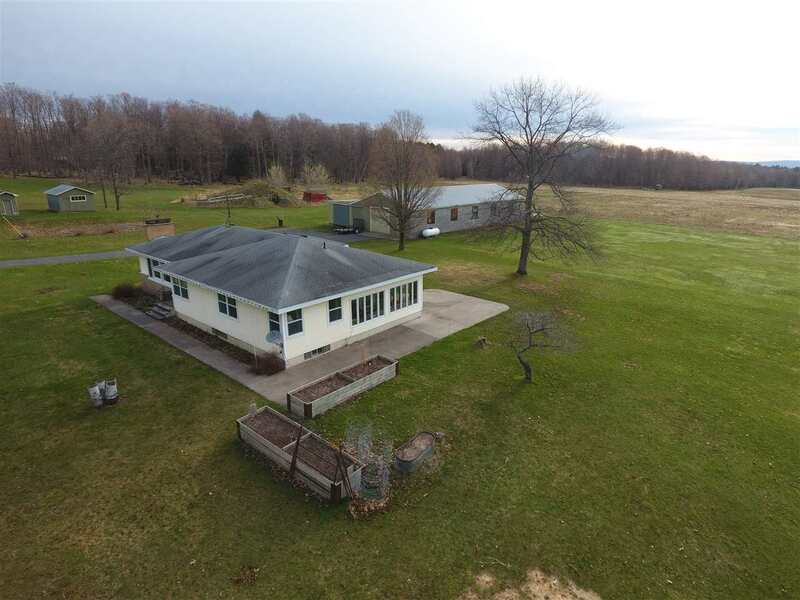 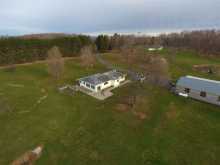 This well cared for ranch style home sits on a sprawling 20 acres of mostly open land with stunning views. 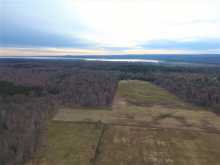 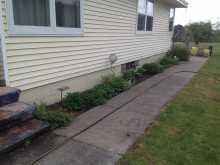 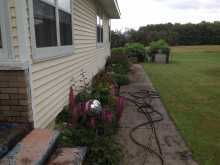 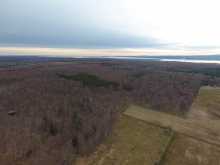 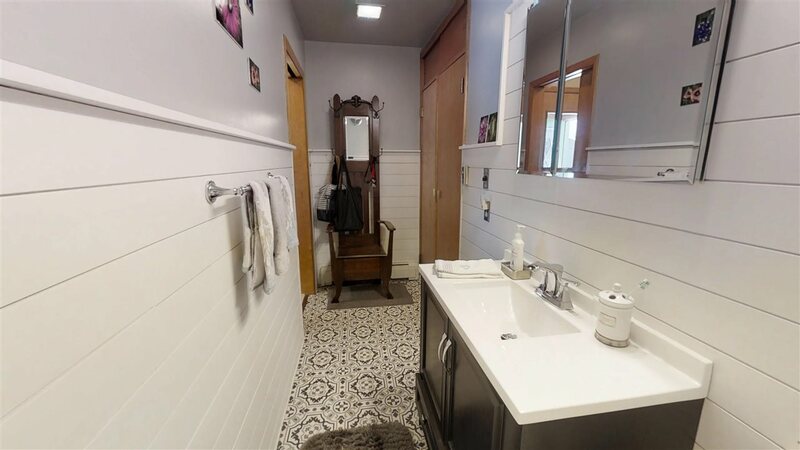 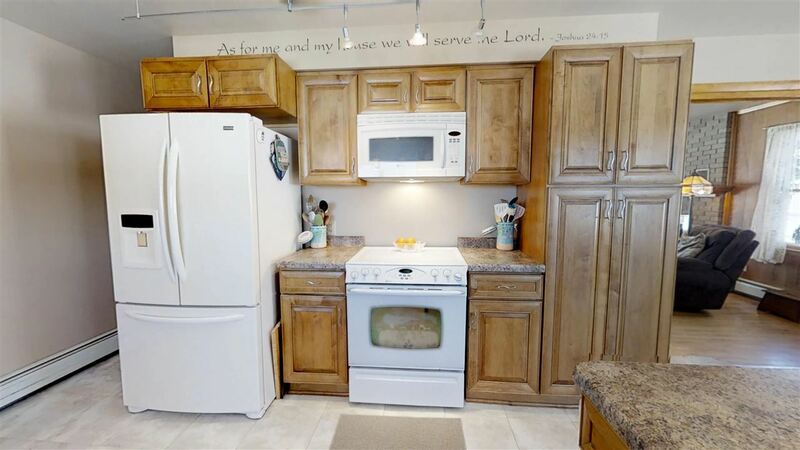 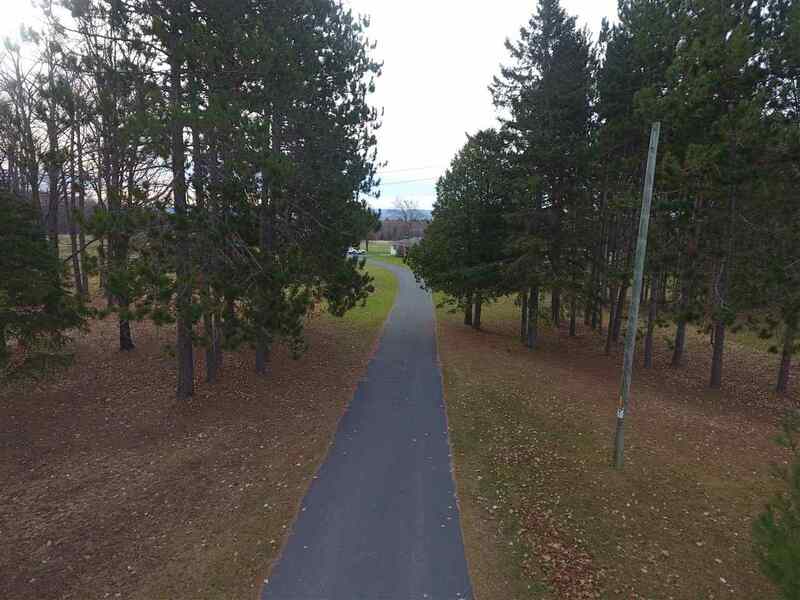 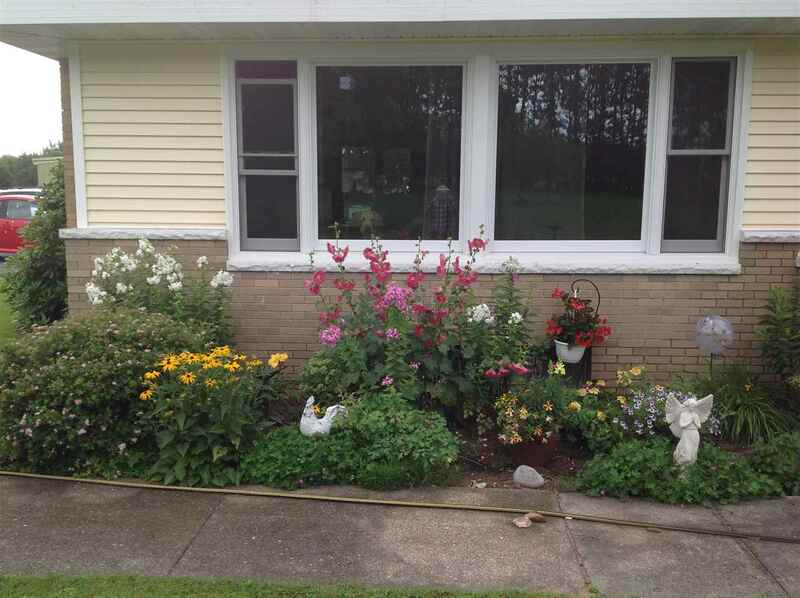 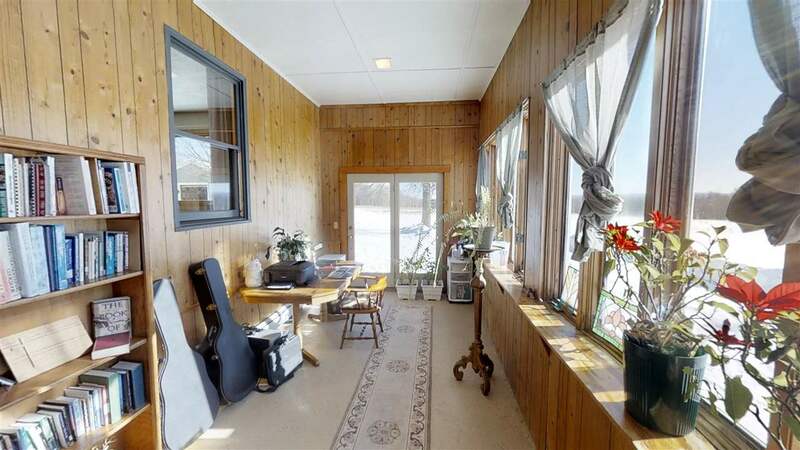 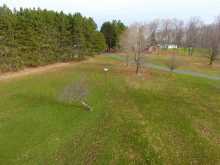 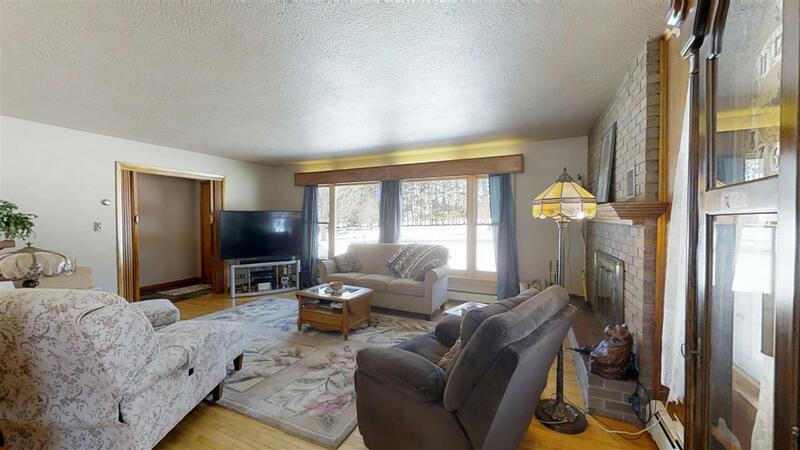 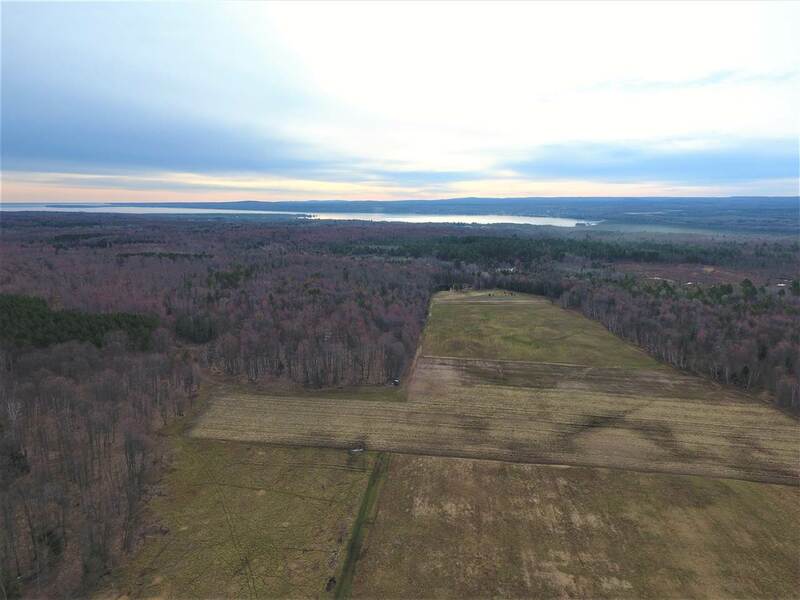 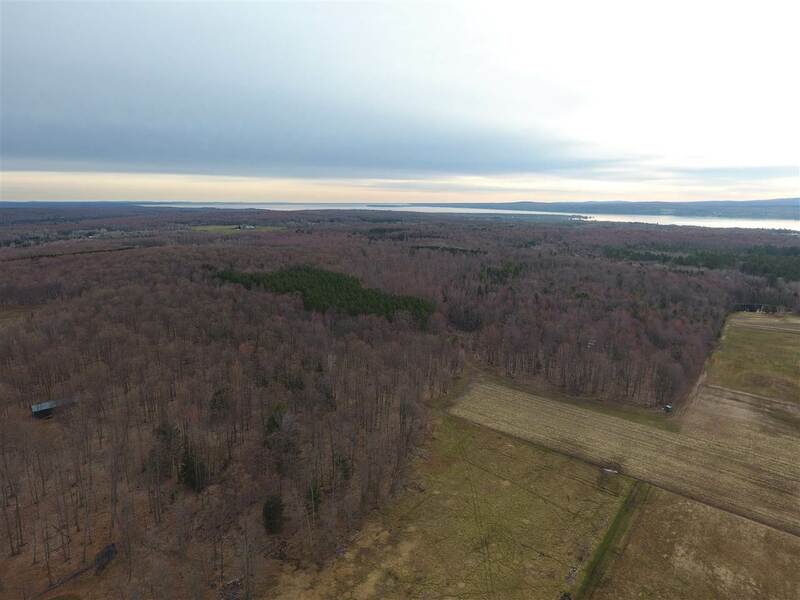 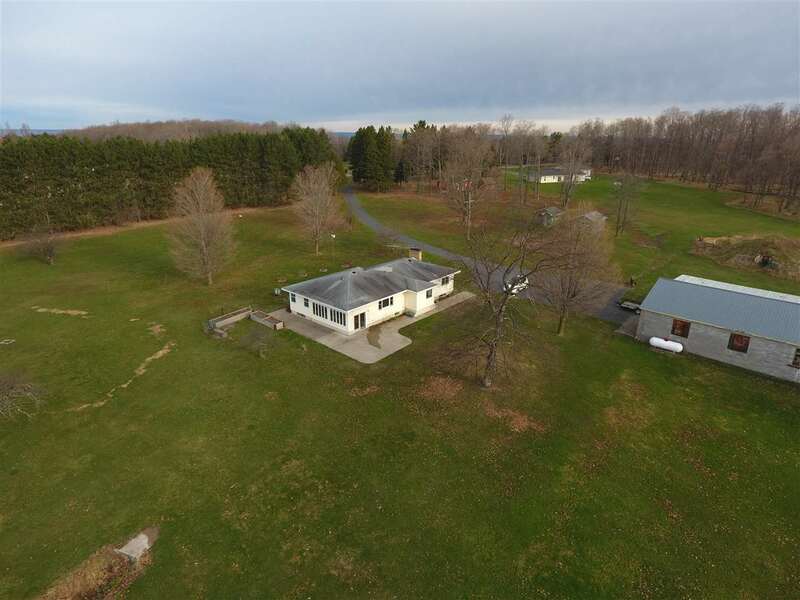 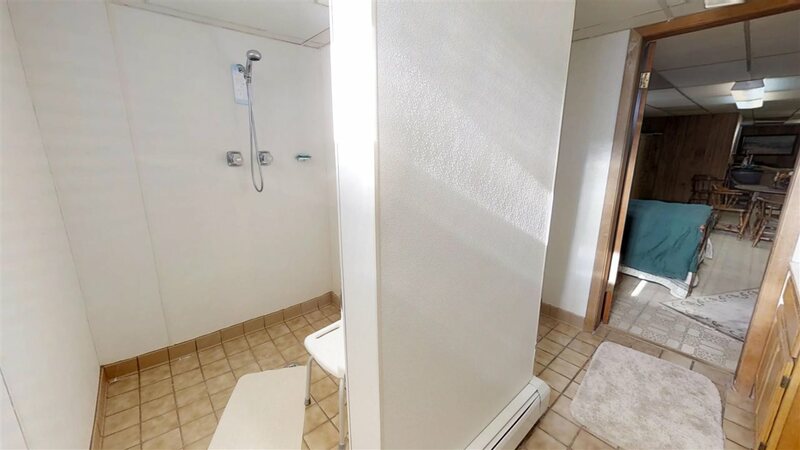 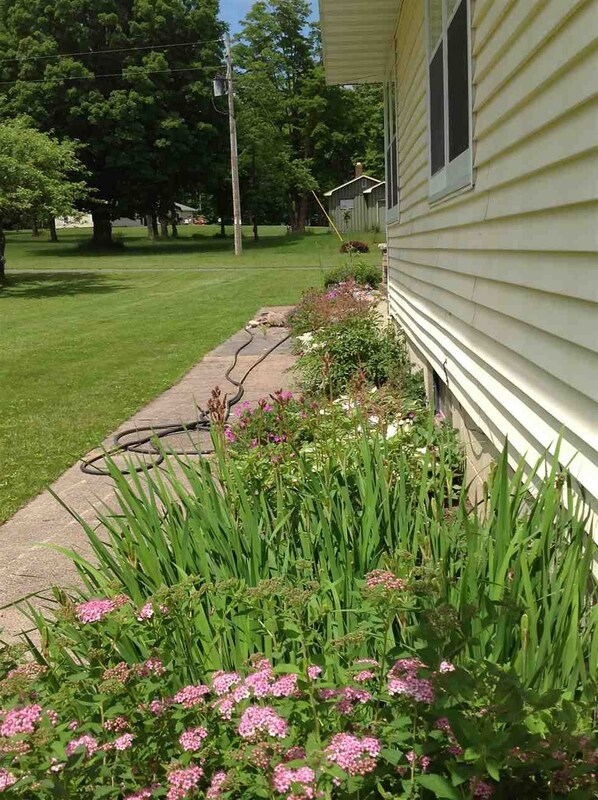 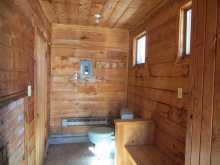 Located in Baraga township, this home has space to spread out with peace and quiet, but yet town amenities are not far away. 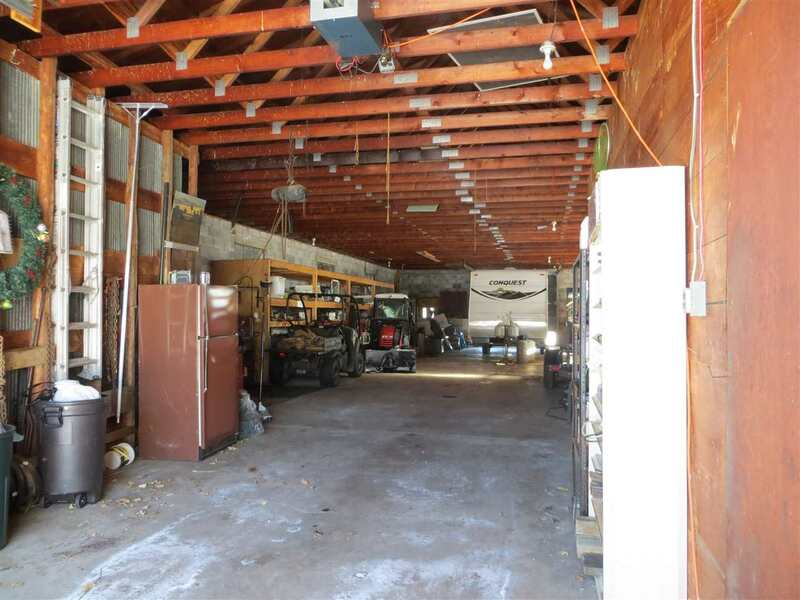 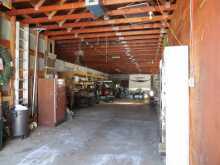 A asphalt paved driveway leads you to a large block barn which has a shop area and doors on both back and front to pull right through. 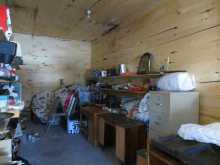 A lean-to style addition has been added for more storage. 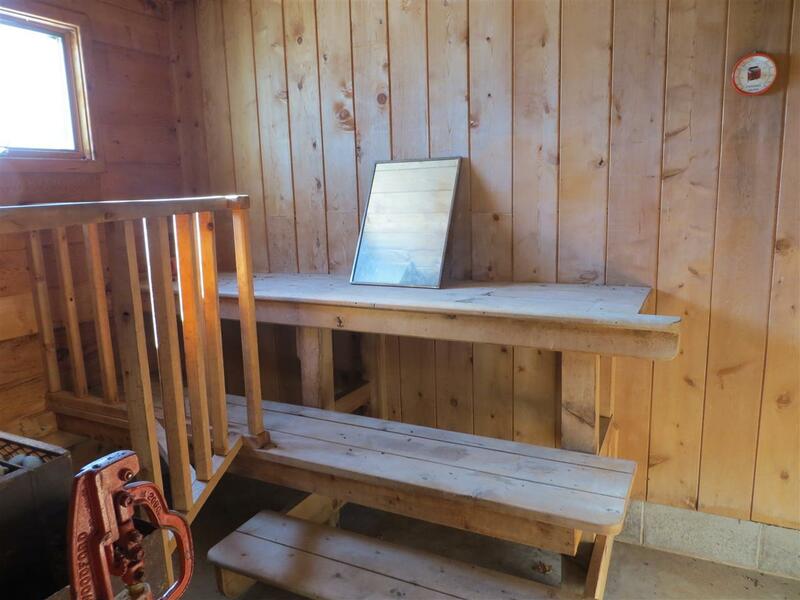 Also, in the court yard notice the outdoor Finnish sauna with woodshed. Stepping through the front entry of the home is large foyer that opens into a spacious warm living room with a wood burning fireplace. 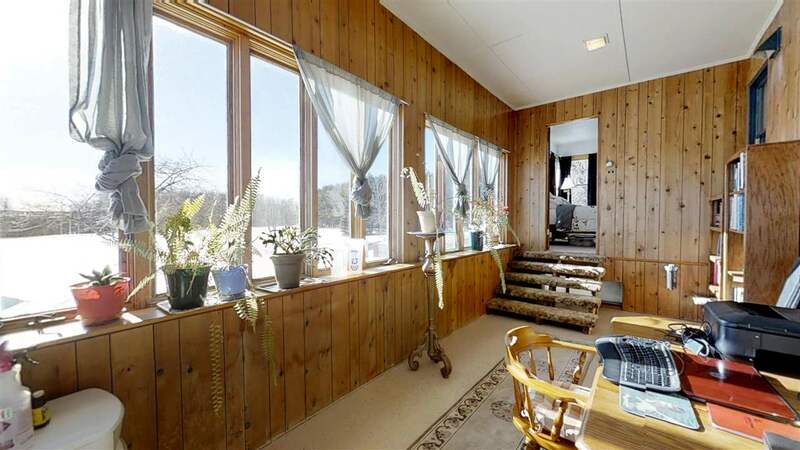 Large windows look out towards the front yard where there are multiple fruit trees and it is not uncommon to see deer and turkeys wandering through. The living room opens to the dining area which then connects with the large kitchen. 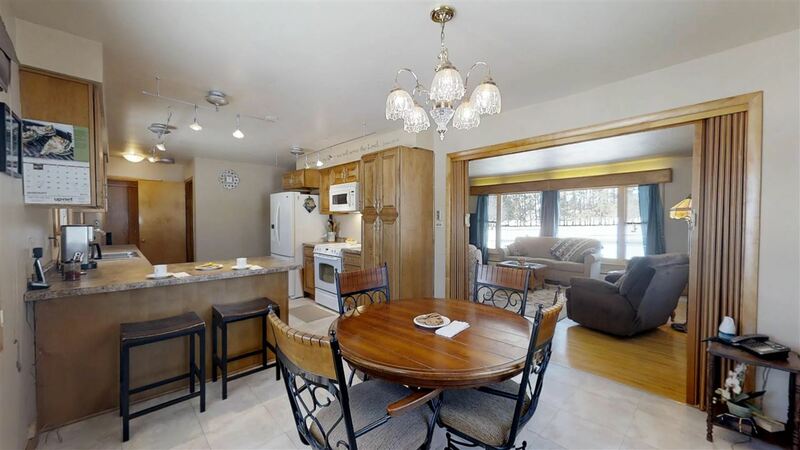 A peninsula offers extra seating room and prep space. 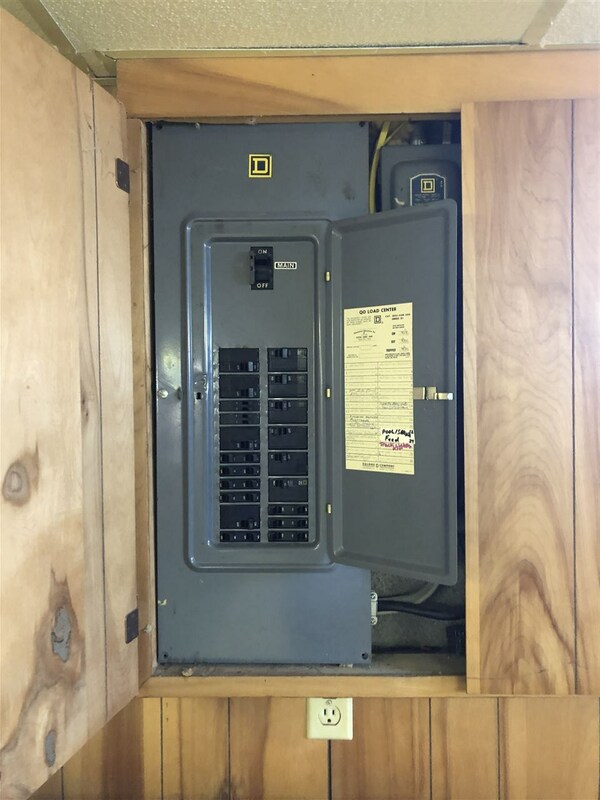 The custom cabinets have pull outs to maximize storage space. 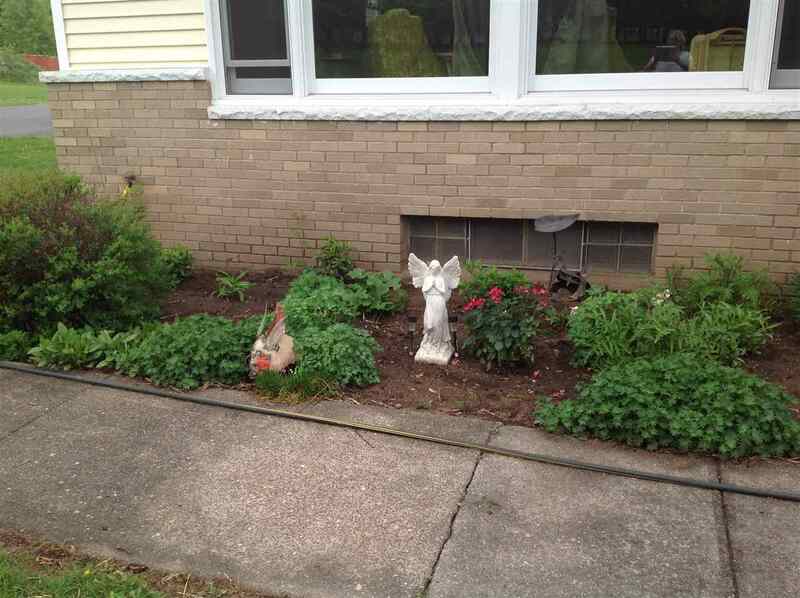 Adjacent to the kitchen is the rear entry mudroom, a remodeled half bath, and access to the fully finished basement. 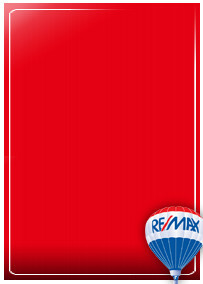 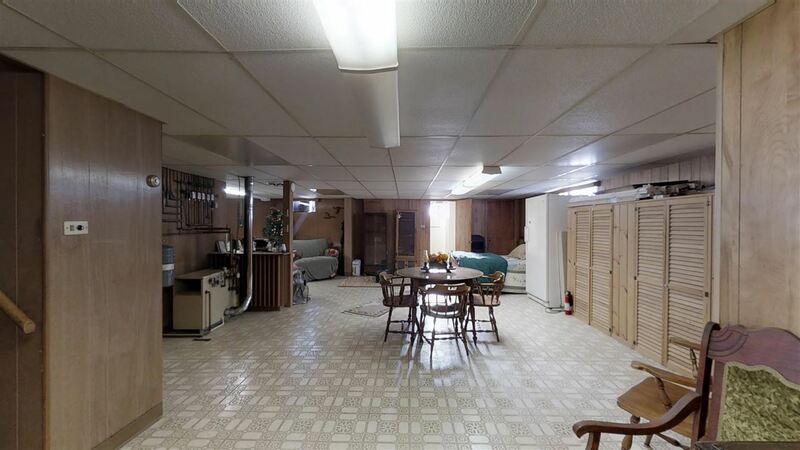 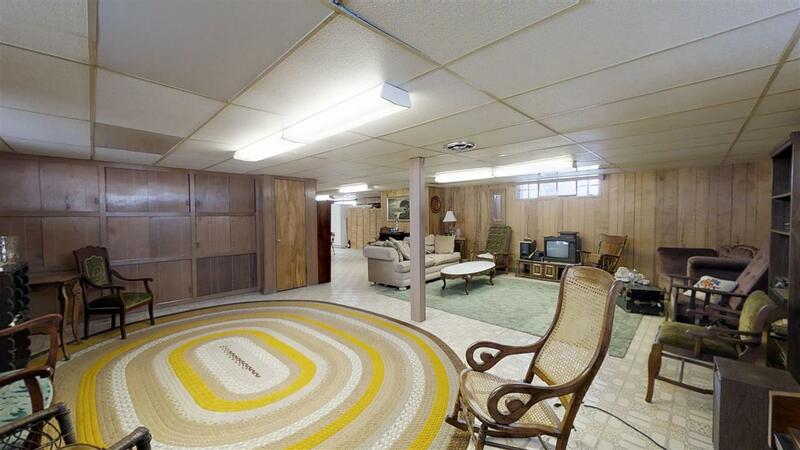 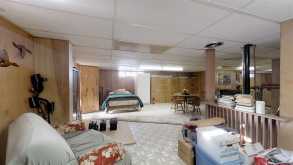 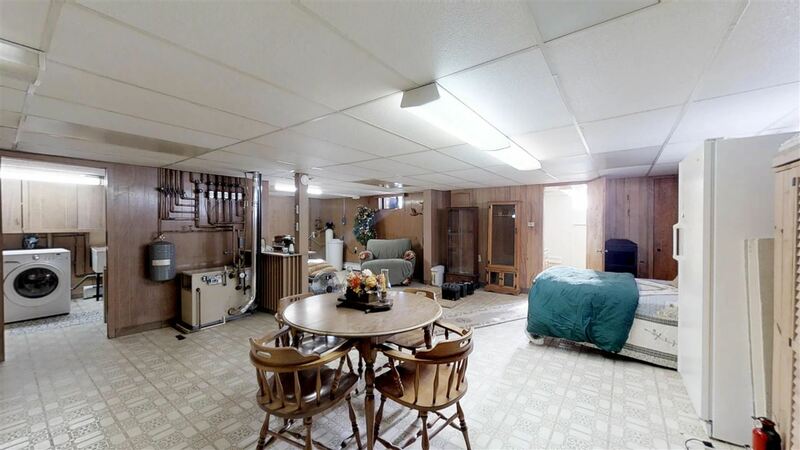 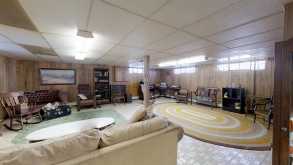 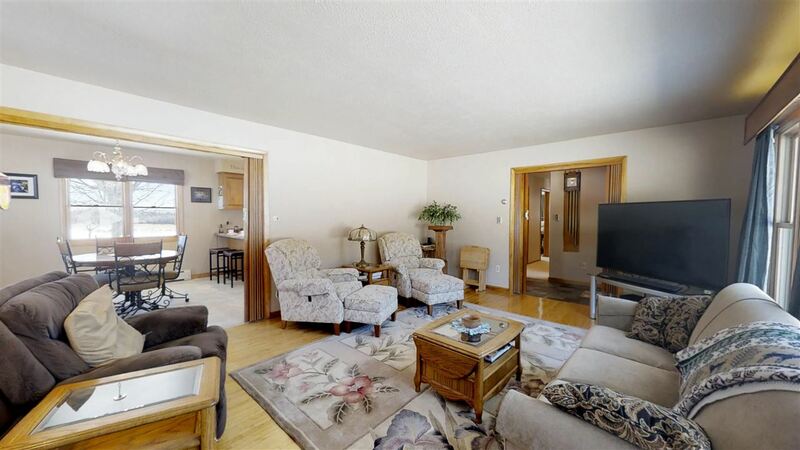 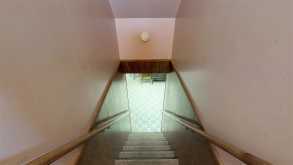 With room for a bowling alley, this is not your ordinary basement, it is a large open space that has unlimited options! 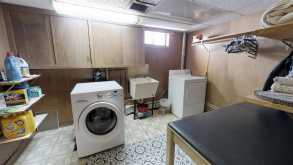 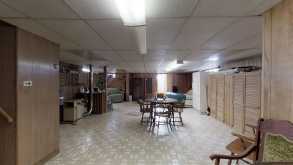 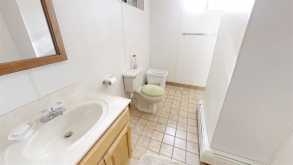 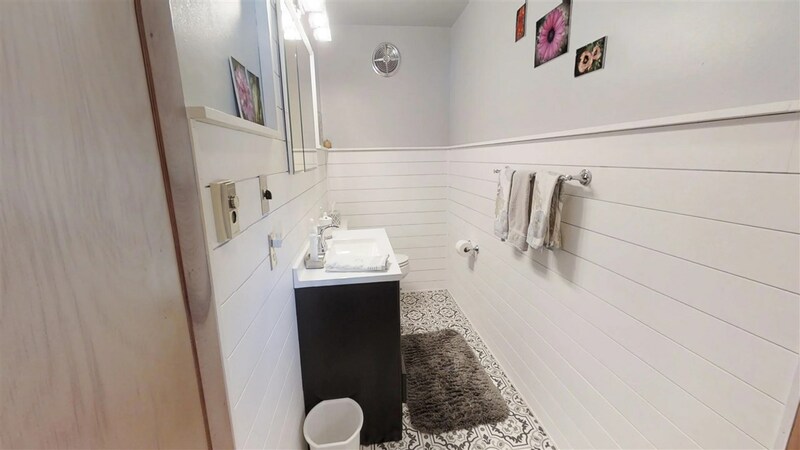 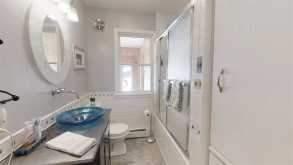 Also in the basement is the laundry room and the third bathroom. Once again on the main floor of the home, adjacent to the living room, are a spare bedroom, a full bathroom, and a second bedroom that has access to a four season sun porch with a wall of windows. 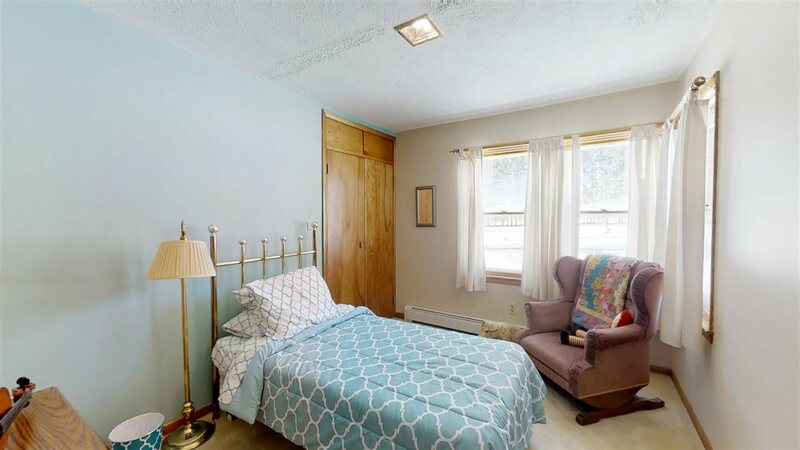 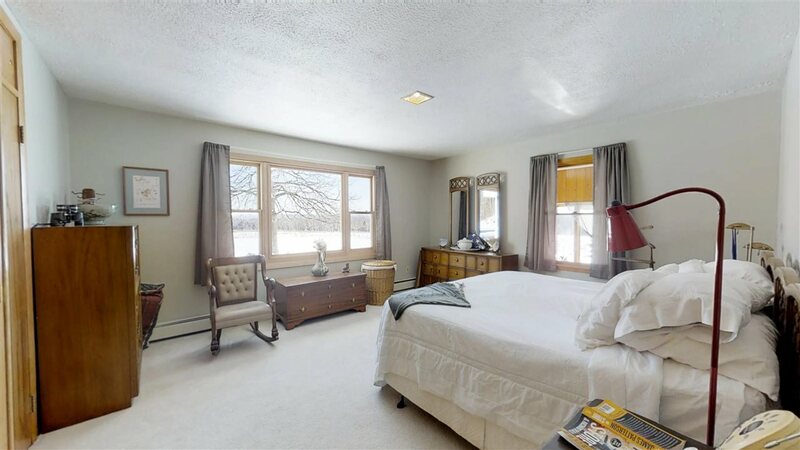 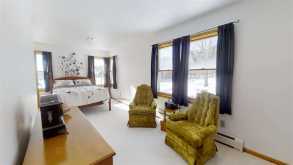 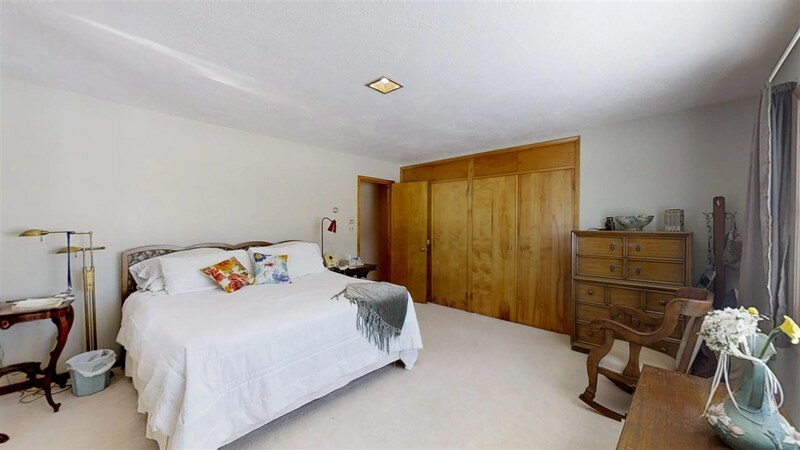 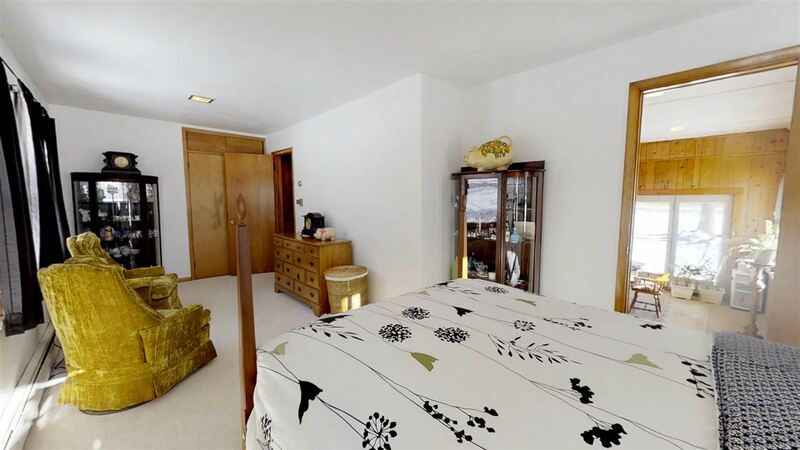 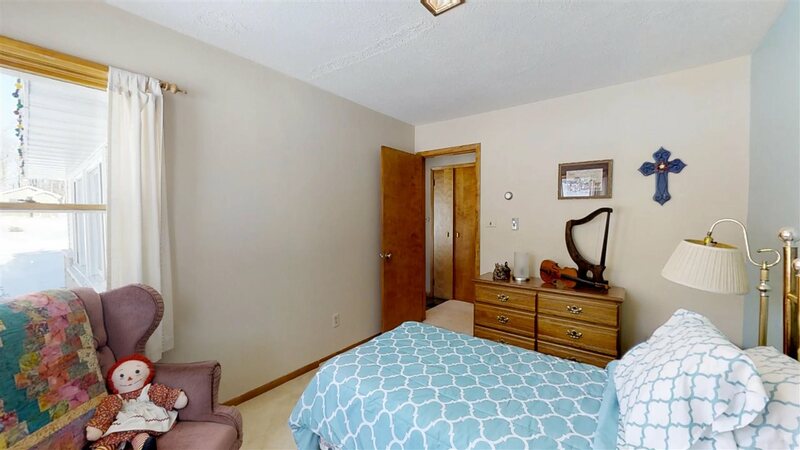 The master bedroom is massive with double closets and large windows overlooking the backyard. 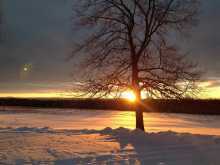 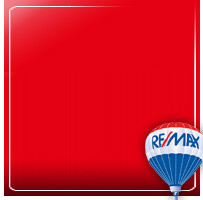 Views towards the Huron Mountains are beautiful and take the stress of life away!